So, I'm trying to import a model into Unity, to then use it in VRChat. The problem is: the arms are broken. 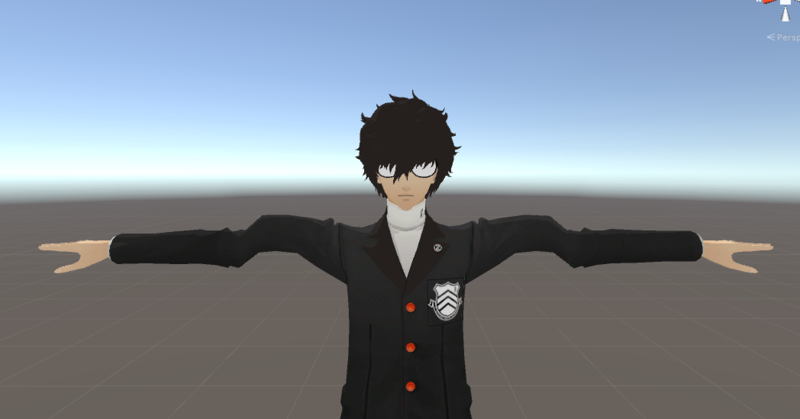 The rigging is fine, it looks and works normally in blender and Unity doesn't say the model isn't in T-pose when I go to configure the rig as humanoid. Why does it do this? I've had this with some other models as well. I also tried using the "Fix Model" option on Cat's blender plugin and it didn't change anything.